Click here to download this article as a press release. Sister Cities International, the largest citizen diplomacy network in the United States, is partnering with the Caribbean Climate-Smart Accelerator to develop training opportunities, special resilience projects and technical exchanges to benefit U.S. and Caribbean smart accelerator programs. The Caribbean Climate-Smart Accelerator is an initiative led by Caribbean government leaders and supported by private and public sector partners and multilateral institutions to establish a shared vision for transformative climate action in the Caribbean and implement innovative solutions for achieving it. Under this partnership, cities in the United States and Caribbean will come together to lead efforts to create smarter, healthier, more inclusive, and more innovative communities. Currently, there are 54 Sister City relationships between the U.S. and the Caribbean region. The Caribbean Climate-Smart Accelerator brings together an unprecedented group of leaders to implement transformative climate action. Featured as the first high-level commitment coming out of President Macron’s One Planet Summit, Prime Ministers Roosevelt Skerrit of Dominica, Keith Mitchell of Grenada, Allen Chastanet of Saint Lucia, and Virgin Group Founder Sir Richard Branson articulated a far-reaching vision for the world’s first climate-smart zone. 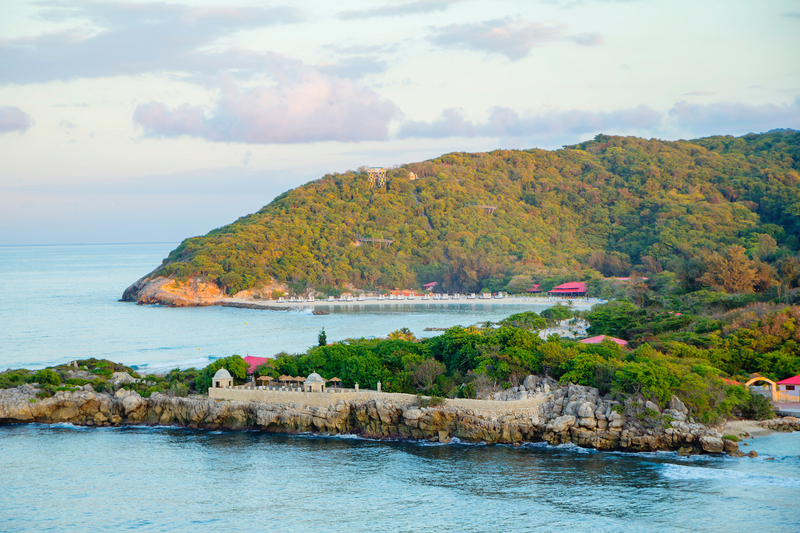 Twelve Caribbean government heads and some of the largest global companies, financial institutions, and foundations have joined the Accelerator to help the Caribbean become a beacon of climate-smart development through pioneering resilience and growth initiatives. Partners will include National League of Cities, Rotary International, Kiwanis International, CIOFF, Musical Bridges Around the World, and other civic organizations. Participants will include international and regional government officials, community leaders, citizen diplomats, next generation innovators, and people from around the globe who are committed to the ideals of Sister Cities International to promote peace through people and to finding resilient solutions to the world’s climate-related issues. Jump Caribbean from Caribbean Country Department IDB on Vimeo. Recently launched on August 9 in Kingston, Jamaica, the Caribbean Climate-Smart Accelerator will serve Caribbean countries and regional entities, multi-lateral institutions, the private sector, and other partners to fast-track commercial and philanthropic resilience-building investments and catalyze innovative partnerships between them. To-date, 12 Caribbean government heads and some of the largest global companies, financial institutions, and foundations have joined the Accelerator to help the Caribbean become a beacon of climate-smart development through pioneering resilience and growth initiatives. No Replies to "Sister Cities International and Caribbean Climate-Smart Accelerator Announce Partnership"